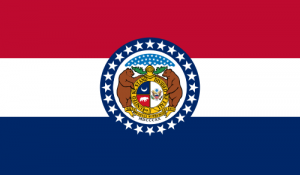 Pray for all the resources and creativity needed to fulfill the intentions of God in the state of Missouri. 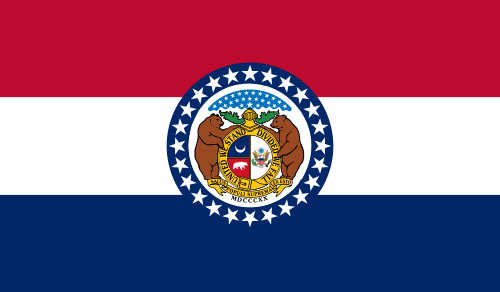 State Information: Missouri is called the “Show Me State,” because its people have a reputation for believing only what they see. Its name is an Algonquin Indian term meaning “river of the big canoes.” Originally home to a number of Indian tribes, the state entered the Union in 1821. Today, more than half the population lives in Missouri’s two major cities–Kansas City and St. Louis. The dogwood is the state tree, the bluebird is the state bird and the capital is Jefferson City.